Today, as promised, I am posting the pattern of the leather stool (before and after) of my last post. I hope it is easy for you to understand! OOOh thank u sooo much 🙂 I’ll include these colors for sure in my next order! 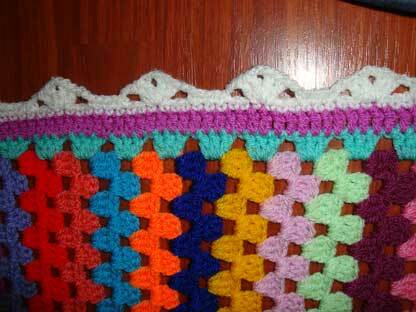 Hi, Thank you for stopping by and visiting my blog and leaving such a nice comment about my granny square blanket. 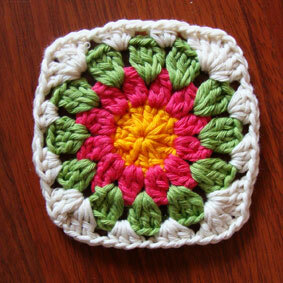 I love this granny square! Thanks so much for the pattern. Can you please tell me what the stitch is in blue? 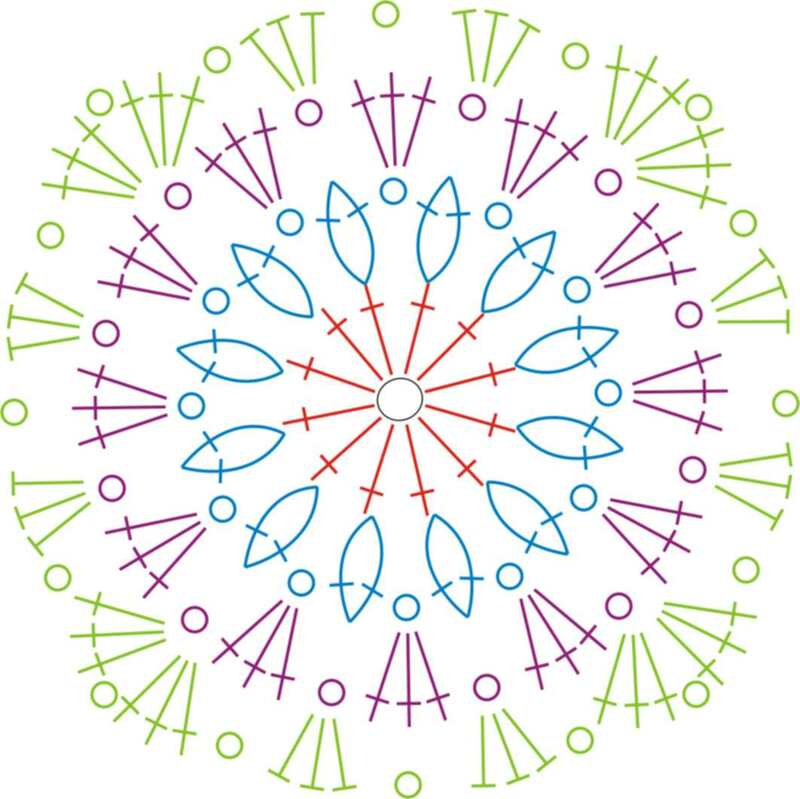 I looked all over the net for this symbol, but I cannot figure it out. Thanks! Hi I googled flowers and ended up here, which was WONDERFUL your blog is great, loved it. Got some great ideas thank you.